English degrees don’t typically translate into careers in the technology field, but alumnus Mike McClaskey (’85) found a path between the two, going from literature student to DISH Network executive. McClaskey grew up in Kirksville with a family tradition of Truman graduates dating back to the early 20th century when his paternal grandmother attended the Normal School for a period of time. His parents were also students of the University and his mother served as a professor at the college for almost 20 years. “My mom was one of the first women professors who decided to keep working while she was pregnant. So, you could say I was attending Truman even before I was born,” McClaskey said. 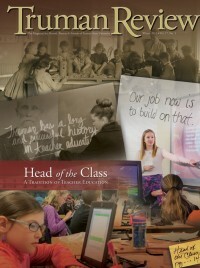 McClaskey originally planned to carry on the family tradition of teaching. However, while working toward his bachelor’s degree in English, his advisor, Dr. Heinz Woehlk, opened up the possibility of a career in technology. During his master’s studies in English at the University of Missouri-Columbia, another advisor also urged him to pursue a similar career. This twist of fate started a succession of career promotions, culminating in McClaskey’s 2007 arrival at DISH, a direct-broadcast satellite service provider. 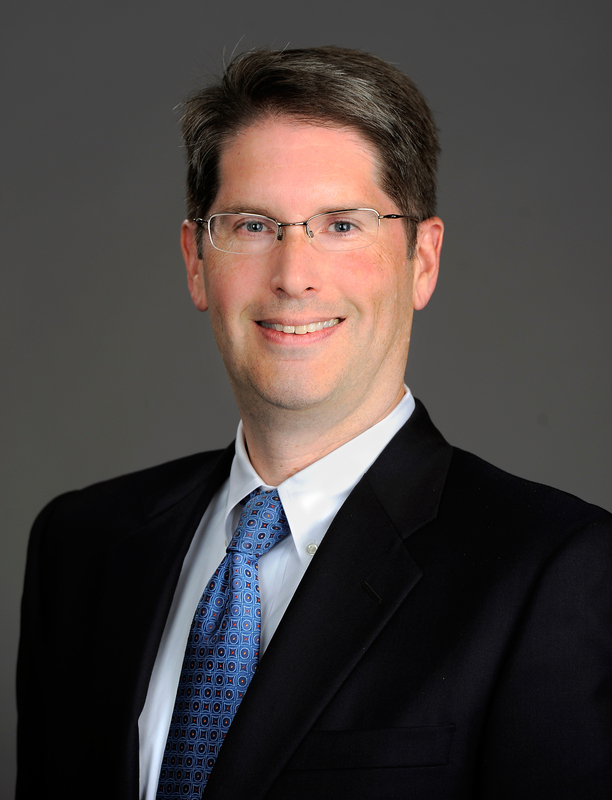 In his role as DISH’s chief information officer, McClaskey assembled an information technology team, managed software releases, helped to develop emerging technologies and established systems to provide high-quality customer service. Under his direction DISH’s IT department successfully completed one of the largest business transformation initiatives in telecommunications, leading to many accolades and awards. Now, after working more than 25 years in the IT industry, McClaskey continues to climb the corporate ladder with his new role of executive vice president and chief human resources officer at DISH. “It’s an amazing opportunity to get to learn a new discipline while positively impacting the lives and careers of our 20,000-plus employees,” McClaskey said. Despite his accomplishments, McClaskey has not forgotten his modest beginnings or undergraduate background. He even credits his wife Janet (Yearns) McClaskey (’84) for straightening out his academic priorities. Since graduating, the McClaskeys have both dedicated their efforts to making the University one of the core focuses of their philanthropy. They stay heavily involved through the John R. Kirk Society, the Joseph Baldwin Society and the President’s Circle, and even created the McClaskey Family Endowment Fund. McClaskey’s degree didn’t ultimately define his career path. Outside influences encouraged him to think beyond what’s considered customary. Although he may not have originally had the academic background for his career, he has made it work out to his advantage.